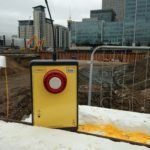 Cygnus units have been installed on Lovell’s MOD projects in Larkhill, Bulford and Ludgershall on the Salisbury Plain. 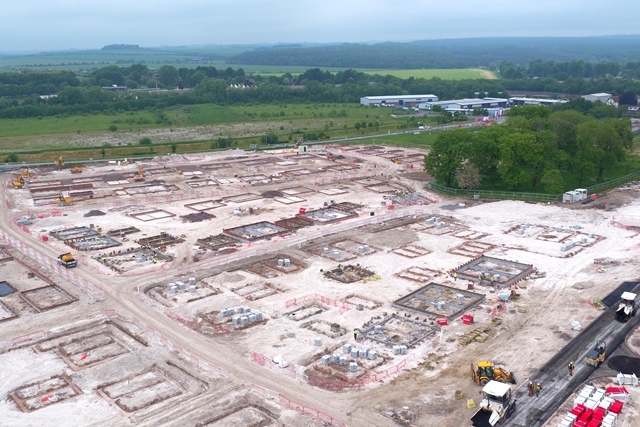 Lovell were awarded the £250 million contract by the Ministry of Defence (MOD) to build more than 900 new homes for troops and their families relocating from Germany to Salisbury Plain in South Wiltshire as part of the Army Basing Programme (ABP). 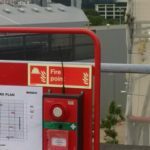 There are over 480 Cygnus units installed across the 3 sites, some of which have been installed on bespoke Lovell-branded fire point stations that are positioned around the site. 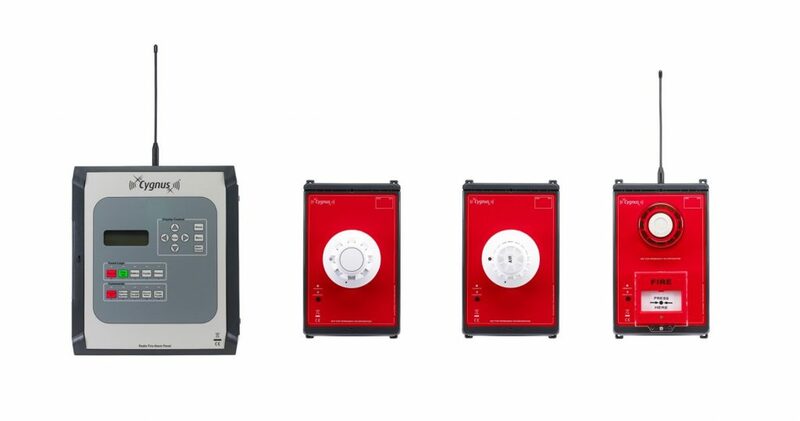 The Cygnus Systems include fire call points, smoke detectors, heat detectors and input/output interface units that all communicated with each as well as the main control panels. 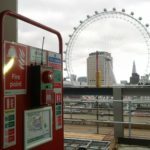 To ensure out of hours protection, Lovell specified for Auto Diallers to be installed on each site; these are wired to the control panels and will send SMS text alerts to programmed phone numbers in the event that the control panel receives an alert or activation any units around site. 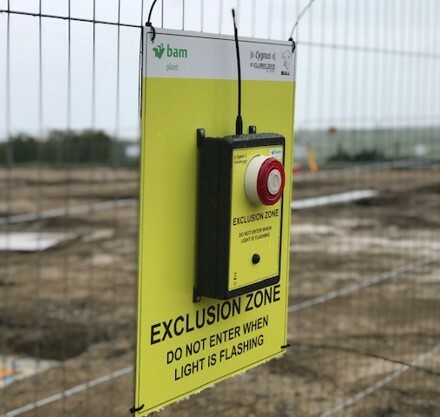 This housing development scheme forms part of a larger ABP that has a vision of 4,000 additional Service personnel and their families relocating to the Salisbury Plain area by 2020. 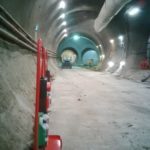 The overall Salisbury Plain project will create major economic benefits locally: over the length of the construction programme, it is estimated it will generate well in excess of £100 million for the local economy through investment in the supply chain (estimate based on the amount expected to be spent on local suppliers and the estimated amount that suppliers will re-spend in the local area). 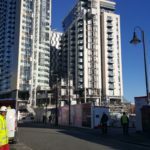 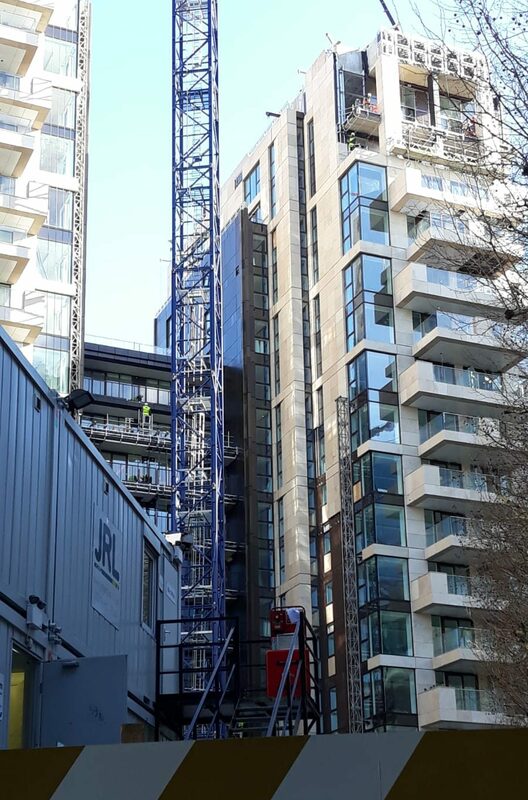 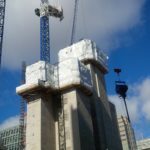 With up to 700 construction workers set to be on site at the peak of the development, it is vital that fire protection is in place at all times. 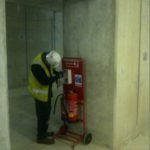 The Cygnus System is the ideal solution due to its adaptability and will assist Lovell in maintaining compliant throughout the duration of the project.